Is Your Church Prepared to Make a Case for the Truth? 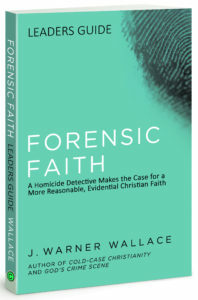 In Forensic Faith, J. Warner Wallace teaches us why it’s critically important to master the evidence for Christianity and communicate it to others. This curriculum kit – complete with DVD and participant’s guide – brings the case for Christianity to life as it prepares us to become better “Christian Case Makers”. Designed as a program for churches, small groups, and Sunday school classes, this is an engaging and highly informative way to prepare for the most important case of our lives. Learn how to investigate and communicate your faith like never before. 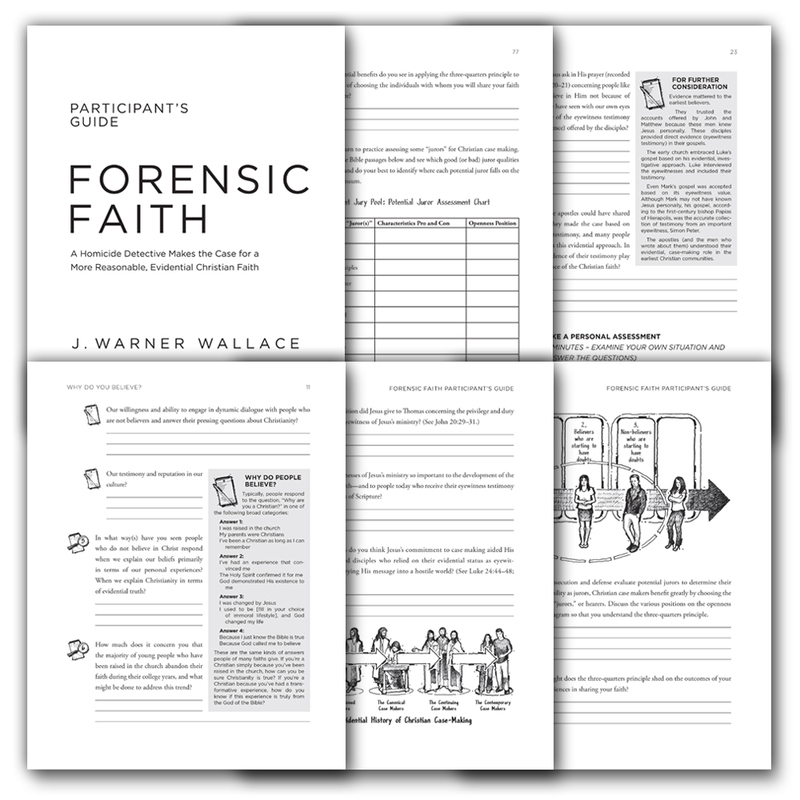 The Forensic Faith Curriculum Kit includes an eight session DVD and Participants Guide. You can also download a FREE digital copy of the Facilitator’s Guide to use with the Curriculum Kit. Purchase the Curriculum Kit TODAY!